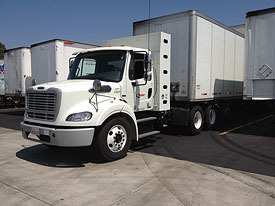 If you are a commercial account or a fleet operator it even makes more sense to go with natural gas. The number one item is you are probably driving a lot more miles per year than a private car would be so your opportunity for savings are even greater. The 2nd item, which is even more important, is that with the government subsidies you can actually purchase natural gas fuel if you can compress it yourself at less than 50 cents per gallon. The 3rd item is very important, if your people can drive in the carpool lane how much more productive can they be every day, the average is 20%, because they are spending less time on the road. You put these 3 items together and it is a no brainer. 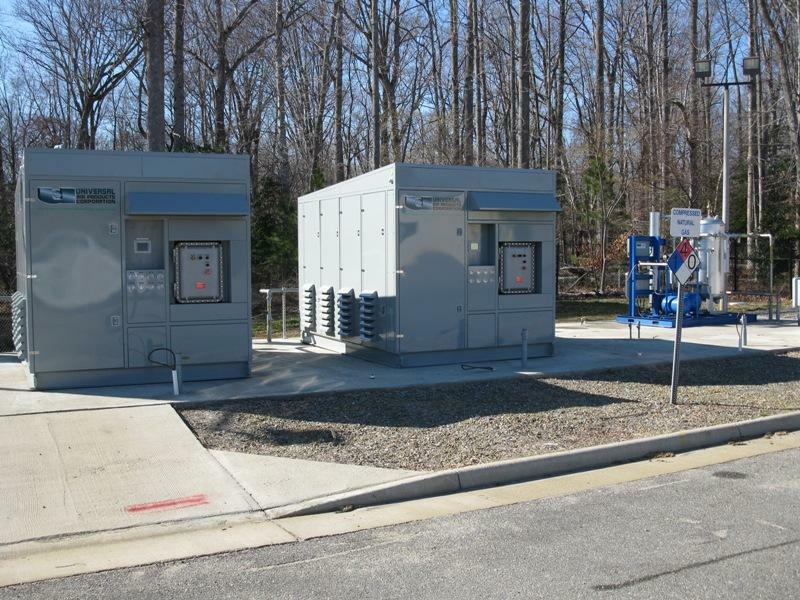 The 4th item is you can even get government grants to help pay for the total cost of the conversion of the natural gas trucks and up to half of the fueling system. You will have a pay back of less than 2 years and save 100's of 1000's of dollars in fuels costs if you have a big enough fleet for years to come. For a 5 van fleet that averages 100 miles per day per vehicle the payback including the exrtra cost of the CNG option for each van and a natural gas filling station would be about 4 years and then the savings in fuel cost would be about $50, 000 per year. For a 15 van fleet averaging 200 miles per day the payback would be a little over a year and then the fuel saving would be over $300,000 per year. Larger fleets can save even more. You can order CNG vans from GM and Ford. For a list of CNG vans & trucks that can drive in the car pool lane with only one person click here. SAN DIEGO - The first public showing this week of the industry's only fully integrated compressed natural gas cargo van leads General Motors' commitment to helping commercial customers decrease the environmental impact of their fleets. The Chevrolet Express and GMC Savana CNG vans, as well as all other vehicles in GM's fuel-efficient lineup, are on display at the Green Fleet Conference in San Diego. "Our compressed natural gas cargo vans will make it easier for fleet owners to meet their business objectives and make their transportation more sustainable," said Mary Beth Stanek, GM's director of federal environmental and energy regulatory affairs, and a conference keynote speaker. 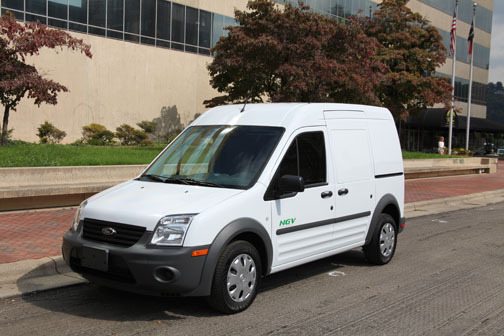 "Chevrolet and GMC are the only brands to offer a one-source CNG option on vans for fleet customers. 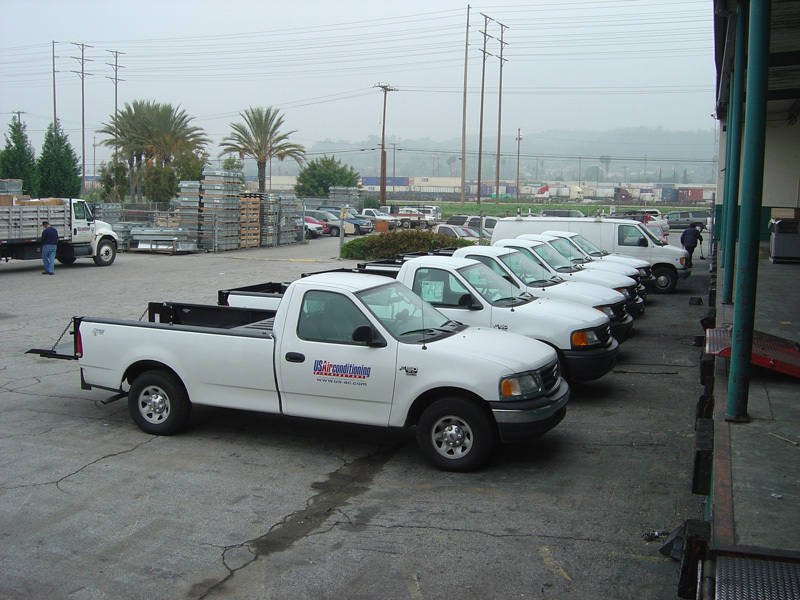 What's more, these vans will meet all Environmental Protection Agency and California Air Resources Board emission certification requirements." 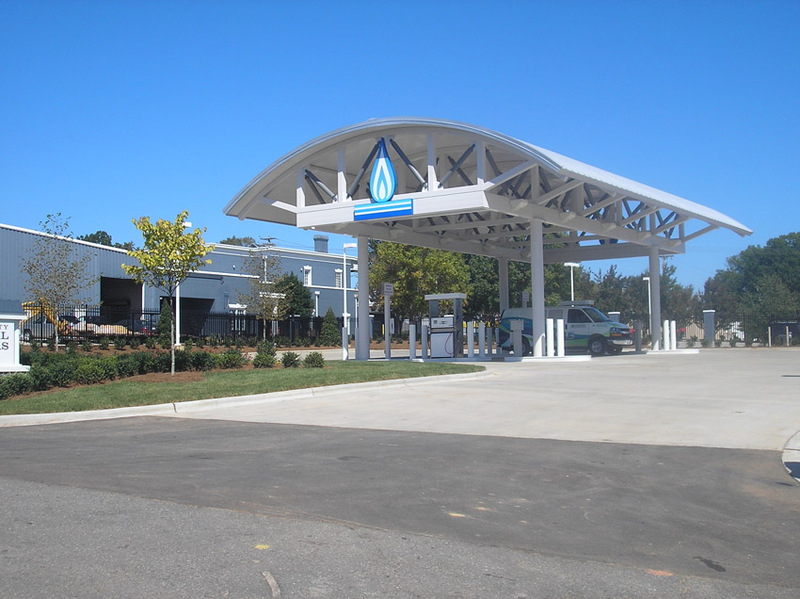 GM is a leader in Compressed Natural Gas vehicles, with over 16,000 produced. 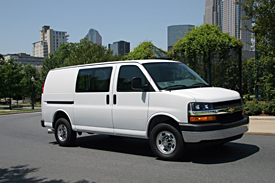 For 2011, GM presents the new 2011 Chevrolet Express and GMC Savana Compressed Natural Gas (CNG) option for fleet and commercial van customers. The option is immediately available for ordering on Express/Savana 2500 and 3500 Cargo Vans. Ordering is easy - just choose a 3- or 4-tank system and your sales consultant checks the order box. 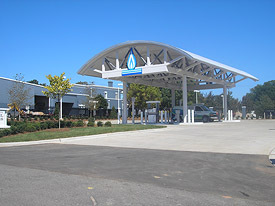 FHZ is the regular production option for compressed natural gas. The vehicle is built with a gaseous fuel-ready engine. 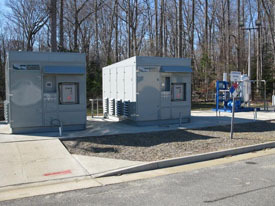 The fuel delivery/storage systems are added using a dual-stage, single-sticker process. 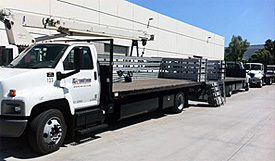 The ordering system allows you to then take advantage of the many upfitters available for cargo management solutions or other customization. Express/Savana uses a proven, 6.0L Vortec V8 engine with factory-installed hardened exhaust valves and intake/exhaust valve seats. 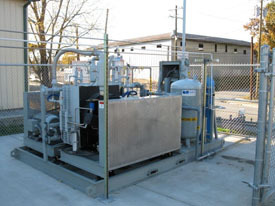 These components are engineered to GM durability standards for gaseous fuel use. 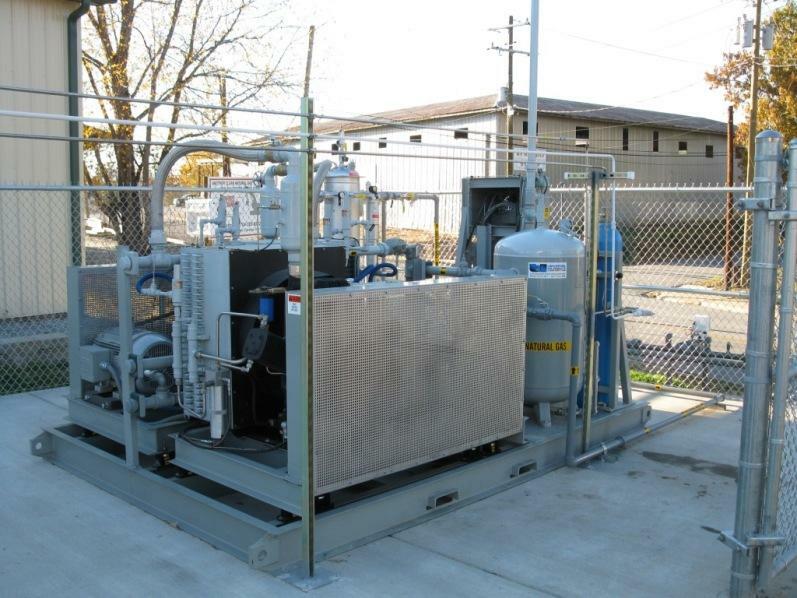 (UFP) 4-tank system provides a range up to 300 miles. This system adds a single tank in the driver's side of the cargo area, just inboard of the wheel well. Backed by the largest dealer network in the U.S.